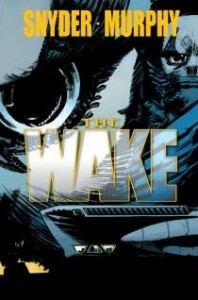 The Wake is becoming an intense horror story that keeps the reader on the edge of their seat. This is a story that really does a good job of shifting the fear. When you think the characters are safe another horror begins, and the transition is smooth and works well for the story. WIth the characters trapped and no where to go, the feeling of being surrounded by these creatures makes the mood very tense. Murphy does a great job with this “scratchy” type of art, this makes the situation seem more dire. The story has a lot of scary moments but the art is what really sets the mode on how the reader should feel. 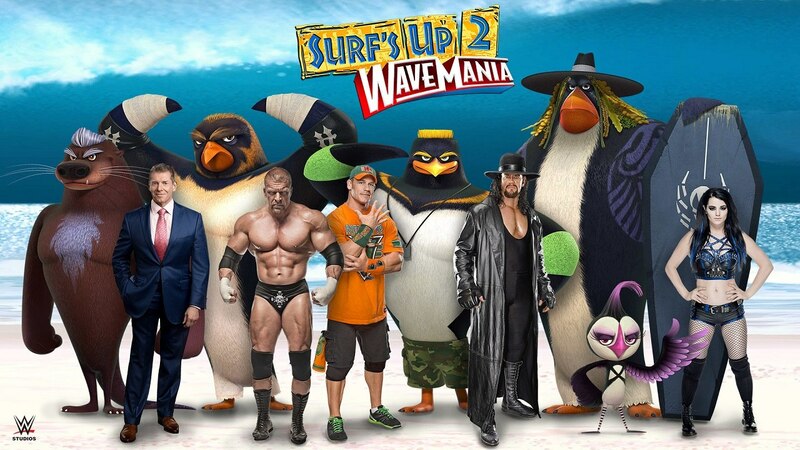 The only problem is trying to keep straight who the characters are. A lot of times they are in scuba gear and it is hard to remember who they might be month to month. Who knows where this is headed but so far Snyder is telling a worthwhile story, even if the flashback pages seem to come from out of no where. Overall, The Wake #4 sets a tense mood and a dire situation for the characters. This is a story that I might suggest people waiting for trade since it will only be 10 issues and will read better as a whole story. This issue had some beautiful panels and takes the story to another level. First off, this issue reads a lot like a summary of Sinestro from his early days as a Green Lantern all the way though Geoff Johns run. This may upset some readers, but it was a great story about Hal Jordan’s greatest foe. The art for this book was awesome, there is a gold boarder around every page that makes this even more amazing. It sets the tone that this character is one of legend and the story should be respected. We get a summary on how he gets his ring, his relationship with Abin, his time in the Green Lantern Corps, the creation of the Sinestro Corps, and the First Lantern. The story is told though the memories of Lyssa Drak, which adds to the overall story tale like vibe. 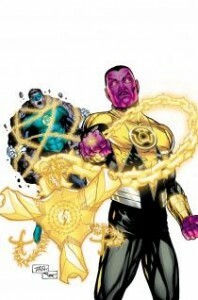 Overall, if readers were expecting a new Sinestro story they will leave disappointed. This is a recap of where the character currently stands and might set up for his return to the universe soon. It was a fun issue that would allow new fans to learn the tale of one of the best characters in the Green Lantern Universe. Santolouco knows how to draw action sequences and the amount of detail in everything is really amazing. The art just continues to get better and better with each issue and this city fall story is one of the best stories of the year. This issue puts the story of Splinter and Old Hob, along with Shredder and Leo as the two main stories, while the other turtles took a back seat. This worked well because it allowed the turtles to really position themselves for whats to come while allowing the story for the other characters to really move forward. The Splinter / Old Hob story was interesting since the reader gets to see Splinter in action. Also the Leo / Â Shredder story is excellent, hopefully Leo stays bad for a while because seeing Shredder view him as a son is so much fun. 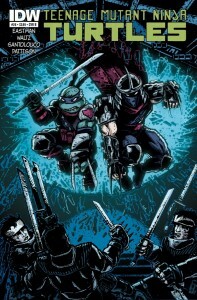 Overall, TMNT is back and this story will hopefully get more attention and people wanting to see this story on a big screen. It is one that needs to happen. The current creative team is doing a fantastic job in telling fun exciting stories, and as readers we should enjoy the ride.